Balcony east facing - 1 bedroom with 1 double bed - Living room with a sofa for 2 people and TV, small kitchen (oven, fridge, nespresso coffee machine, 4 ceramic hobs, dishwasher) - Bathroom with bathtub/WC. Wifi. 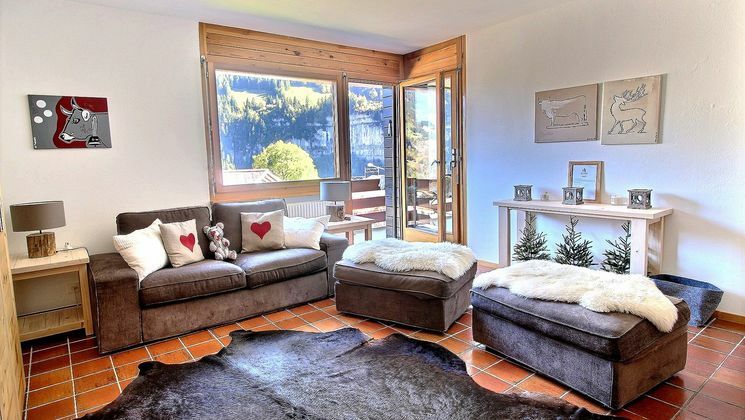 Champéry - Avanthay Immobilier - Located 90 minutes from Geneva, Champéry a typically Swiss village with preserved architecture, is set in the middle of Les Portes du Soleil, the biggest ski resort of Europe linking Switzerland and France. With its 650 km of ski slopes, nearly 200 lifts and 90 mountain restaurants, this marvelous ski area will delight those who are keen on winter sports and mountain biking in summer. With the Dents-du-Midi mountain range, whose seven spectacular summits are more than 3000 m at highest point, Champéry combines charm and authenticity through its old chalets lining along the picturesque main street of the lively village with its gastronomic restaurants and shops. Its direct proximity to the relaxing thermal cure center of Val d’Illiez, with its new spa, is an additional asset. 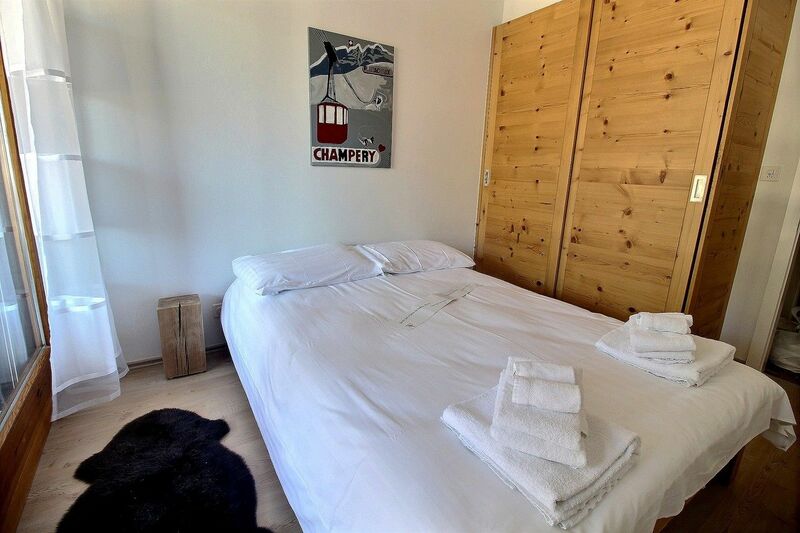 Only 30 km from Montreux, Champéry is the closest of the Valais Alps ski resort to the Swiss Riviera and Geneva’s lake with its beautiful hotels, renowned private hospitals, as well as the famous Montreux Jazz Festival. 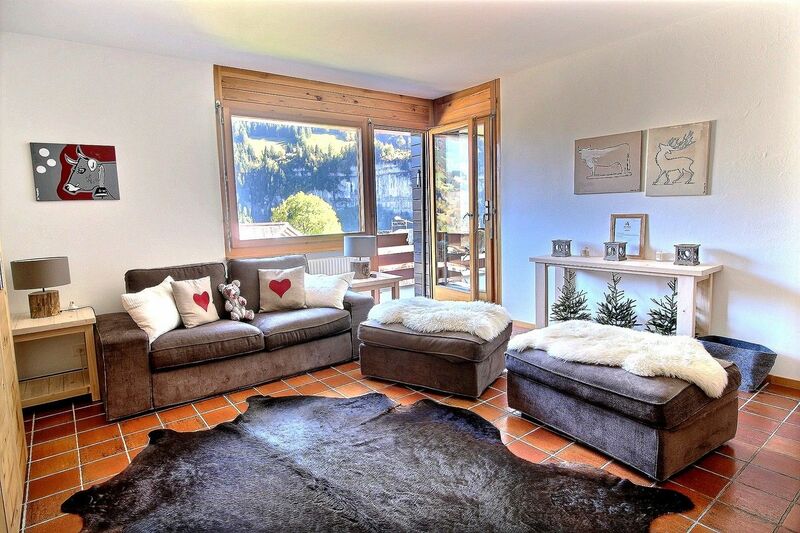 Champéry offers much for a prestigious clientele who is seeking charm and refinement. 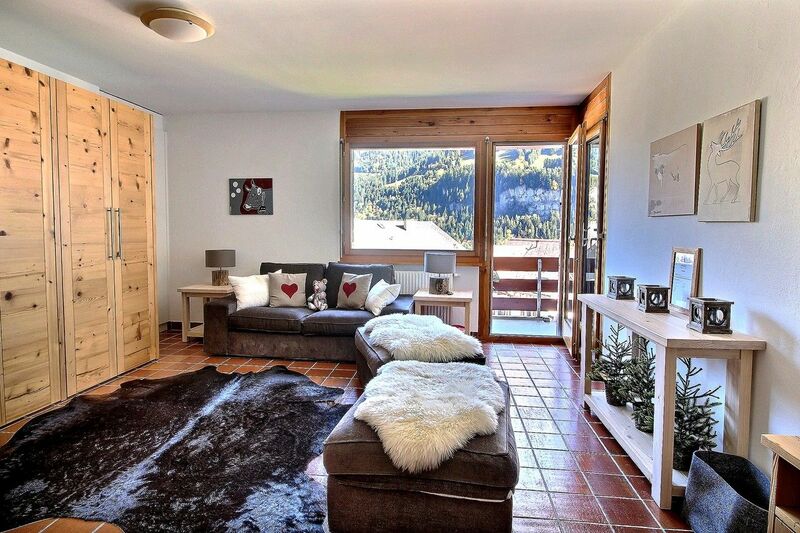 Champéry ski paradise: Do not hesitate to contact us for price and availabilities!